My latest book on information security has been published and released. 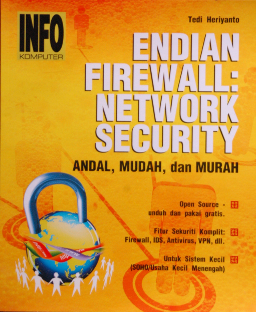 The title is “Endian Firewall: Network Security”. This book is published by InfoKomputer in Indonesian language.